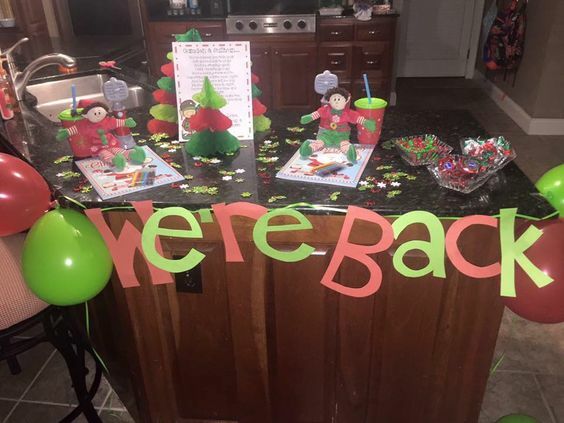 Thanksgiving is right around the corner, which means your Elves will be arriving soon! 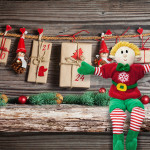 How will your Elf arrive this year? Some Elves arrive ready to play while others need some rest. Some Elves bring presents while others bring friends. Here are 5 ways Elves may arrive in style. The holidays are a time for celebration, and what better way to celebrate your Elves arriving than with a party? Every good party needs decorations. Whether that involves balloons, confetti or even a “WELCOME” sign, the key is to make it clear that the Elves are here to have a good time and celebrate Christmas! 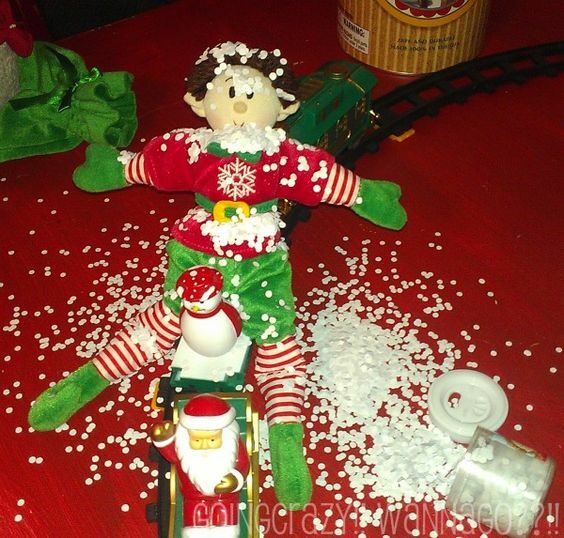 Does your Elf like to create a mess during his Elfcapades? Some of our friends from the North Pole like to make an entrance and know how to do it! You may find cotton balls, sprinkles, paper – whatever they can find scattered like snow; your elf wants to make sure you know he’s arrived! The journey from the North Pole can be a long one! 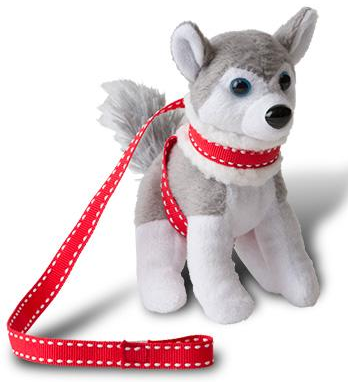 Your little Elf might be snuggled up by the fire or with your favorite pet for some much deserved R&R when they arrive. 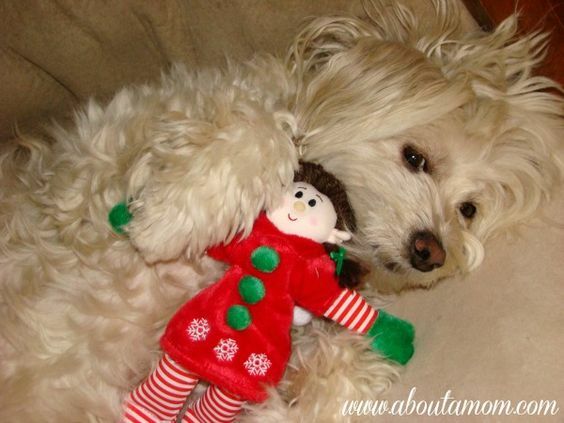 Make sure you leave out a little blanket and a cotton ball as a pillow so your elf friend will be ready to play soon! 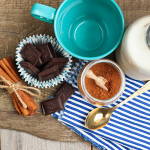 Some Elves can have a little trouble adjusting to their new homes at first, and may find ways to make your home feel like the North Pole. 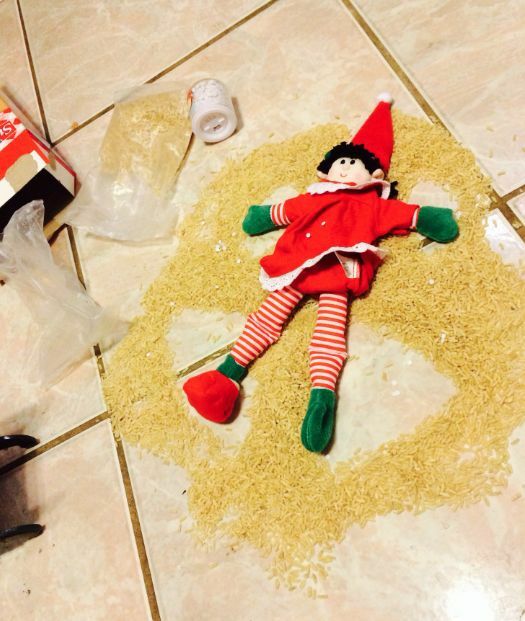 Watch out for snow angels made of rice, snow men made out of marshmallows and don’t be surprised if they think your dog or cat might be a reindeer! 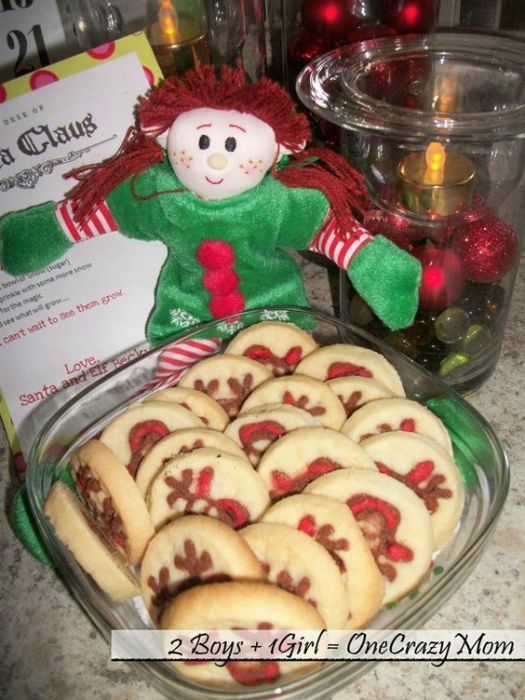 The journey from the North Pole can sure make you hungry and boy do the Elves have a sweet tooth! Sometimes Elves go straight for the cookies, candy canes, or gingerbread men when they arrive at your home so keep an eye out for missing gum drops – those guys are sneaky! Did your Elf arrive in style? Take a picture and let us know! No matter how they make their entrance, they are so excited to see you! They’ve been working hard with Santa all year and can’t wait to finally play and celebrate Christmas cheer!